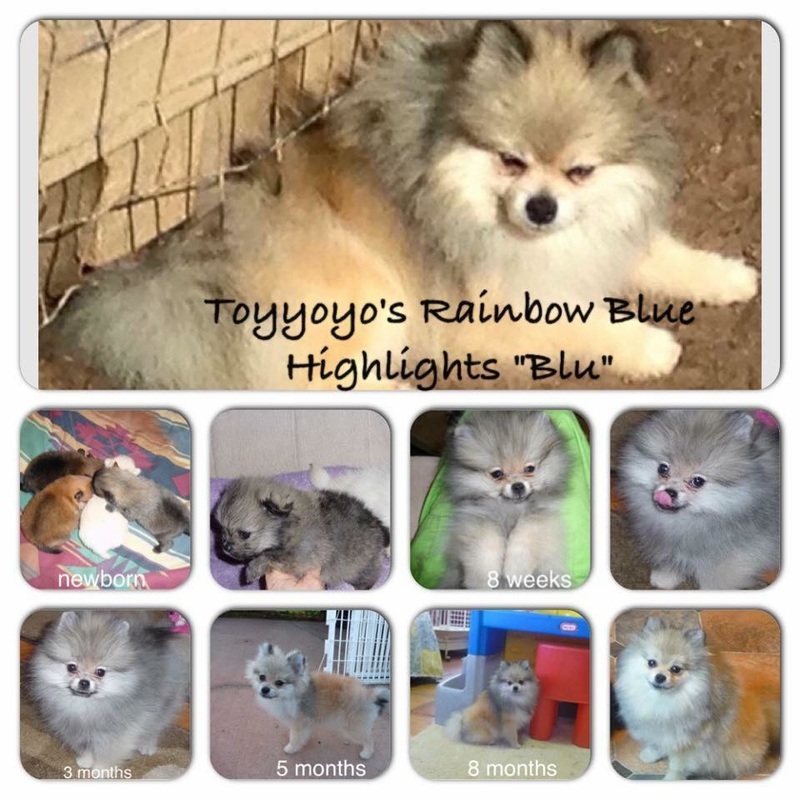 FUN PUPPY PHOTOS OF PAST TOYYOYO PUPS click here. 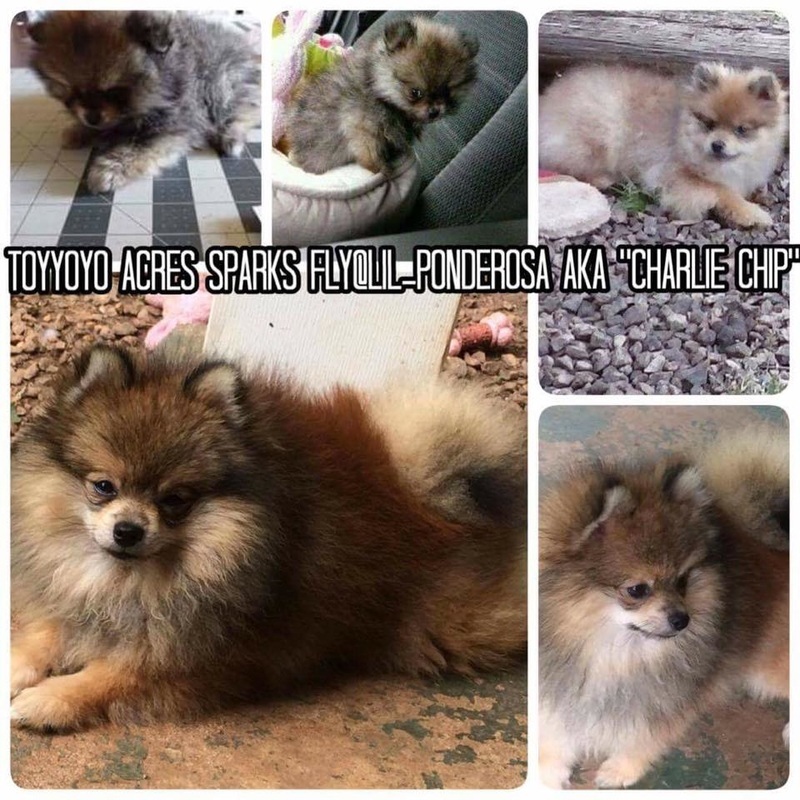 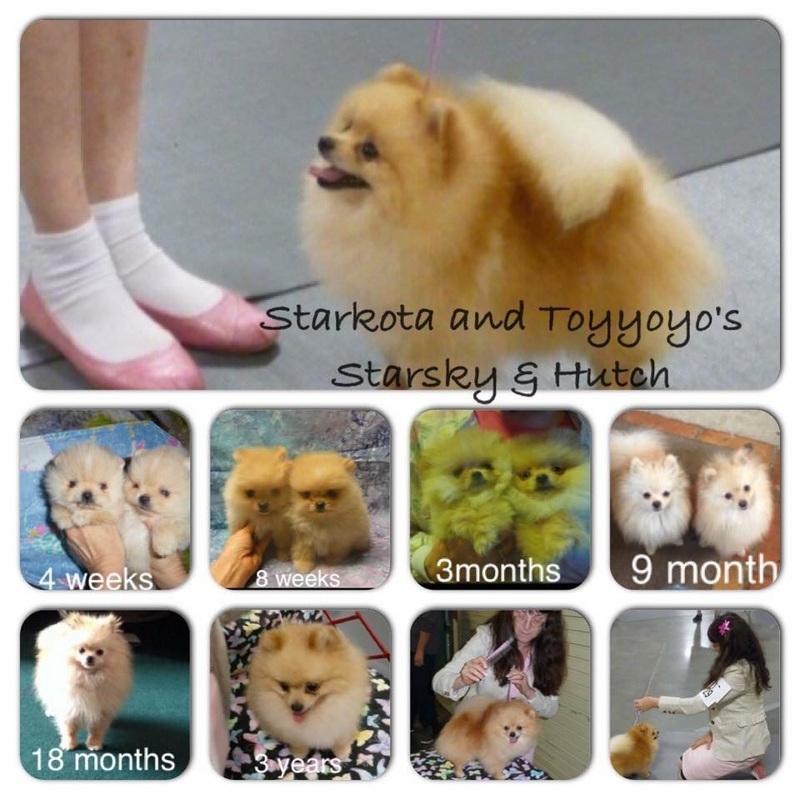 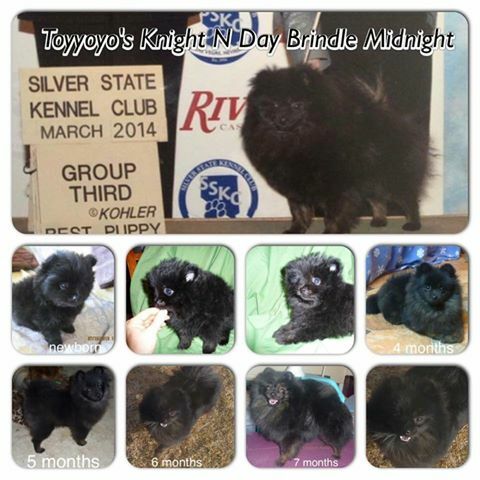 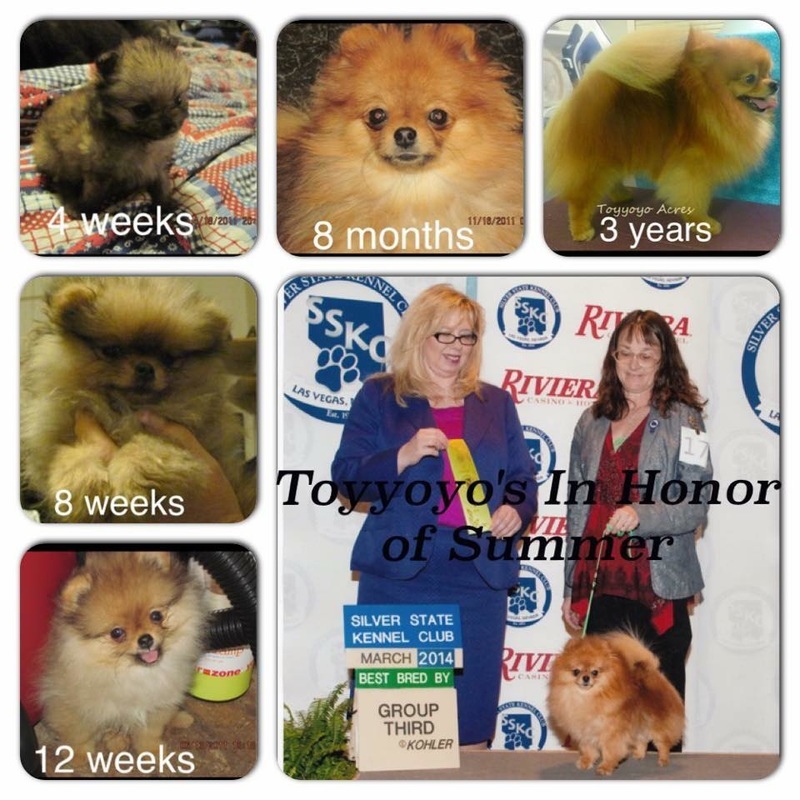 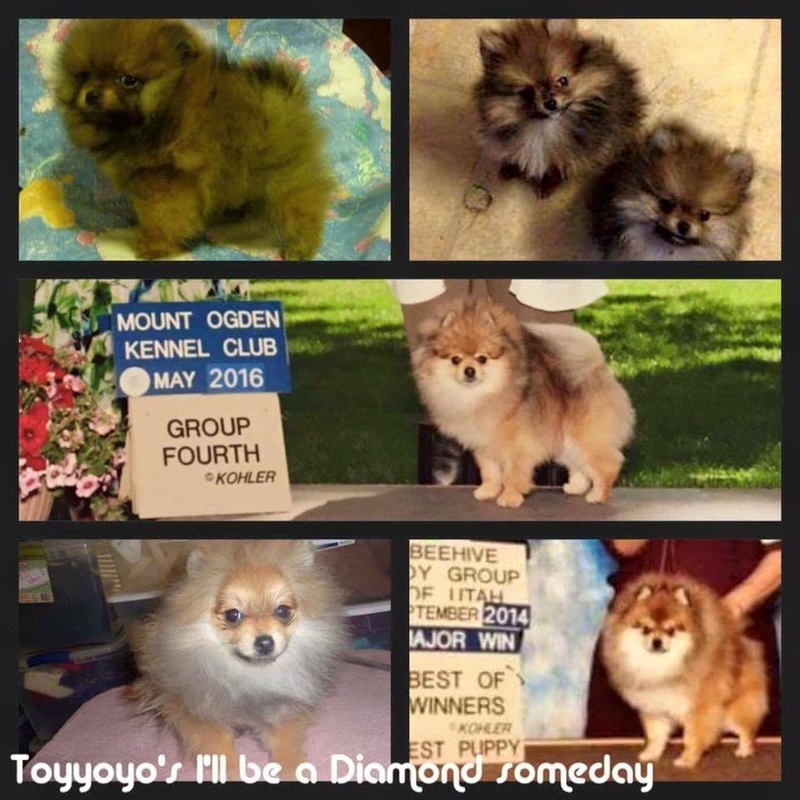 We put these together to show you how much a pom puppy can change in the first two years. 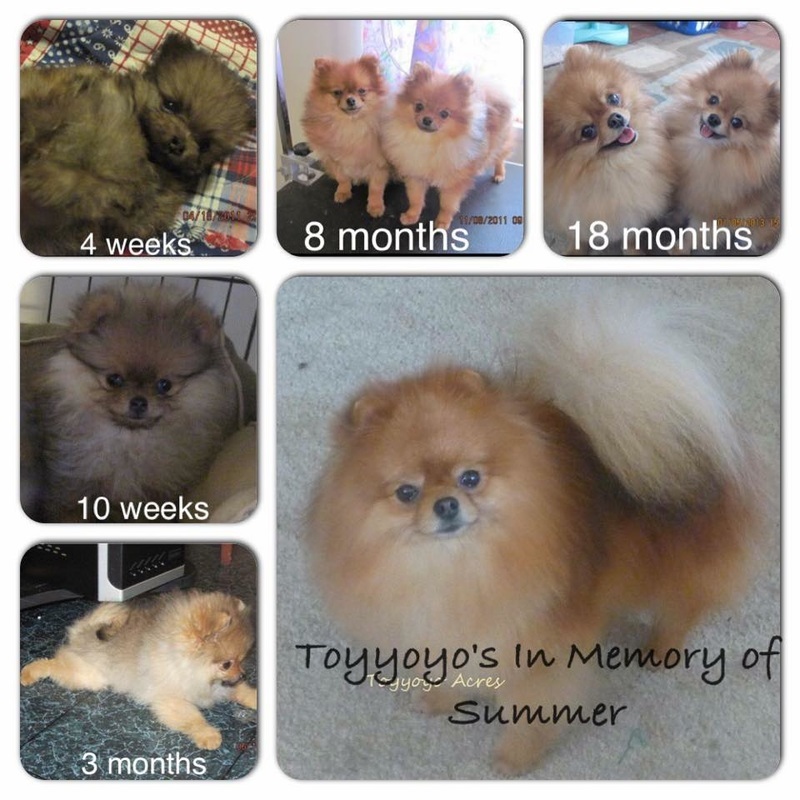 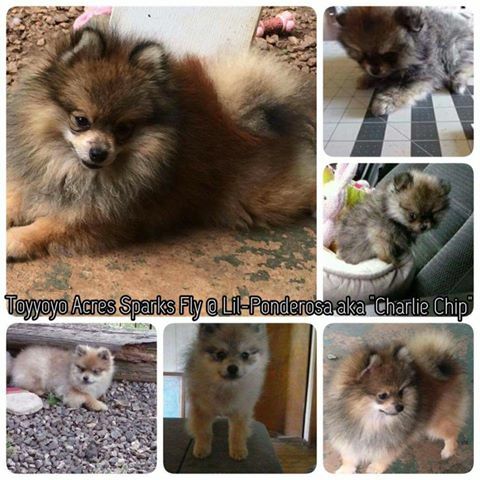 email toyyoyo@yahoo.com also known as Carols Crate Covers and Paws-A-Tive Touch for all you dog needs.